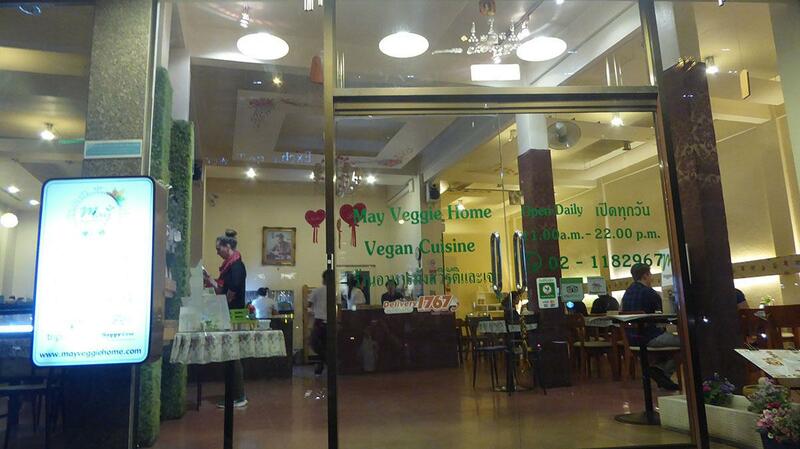 May Veggie Home is a nice little 100% vegan restaurant near the Asoke intersection and Terminal 21. It serves delicious vegan versions of classic Asian cuisine. The enticing menu includes Thai style soups, curries, noodles, stir-fries, and fried rice. Also spicy and western style salads, and veggie burgers. There are also Japanese, Vietnamese, Lao, and Chinese dishes. Some dishes contain faux meat/seafood including squid, tuna, fish, shrimp, sausage, duck, and chicken. 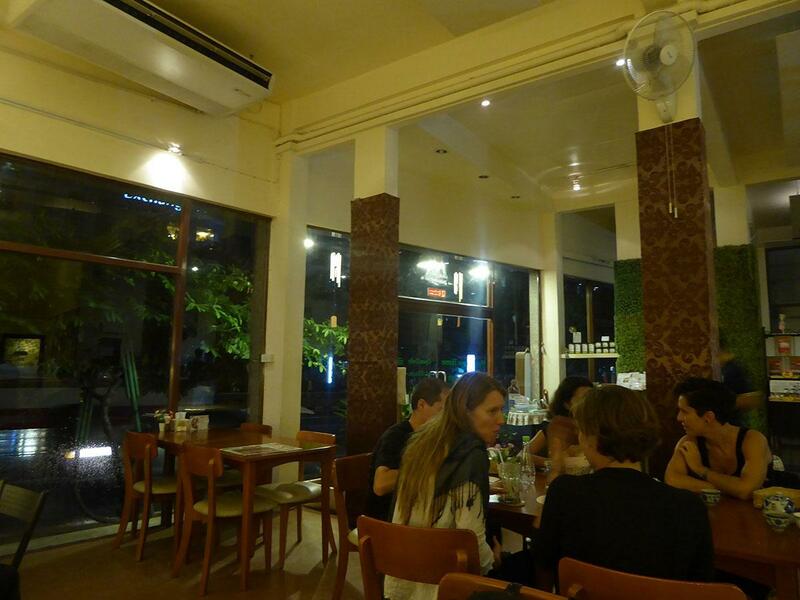 Broccoli Revolution is a modern upmarket vegan restaurant on Sukhumvit Road in Bangkok. 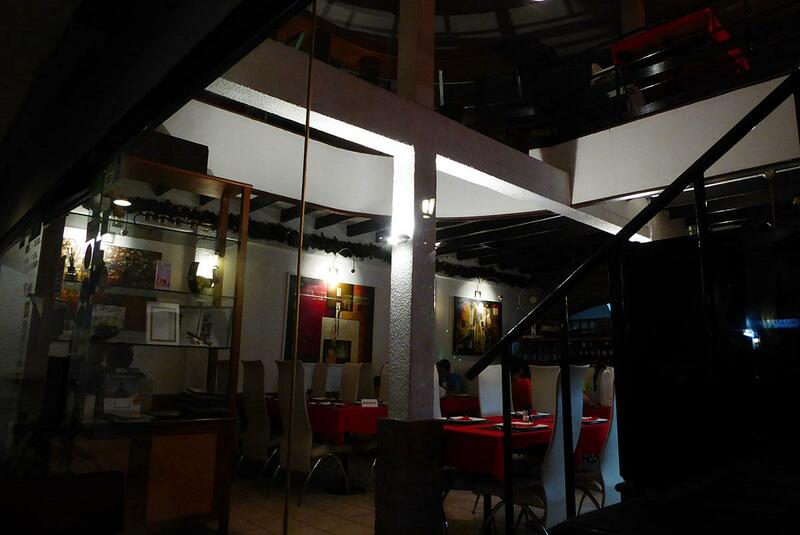 The restaurant is set on two floors with high ceilings. There is lots of natural light from the floor to ceiling windows. 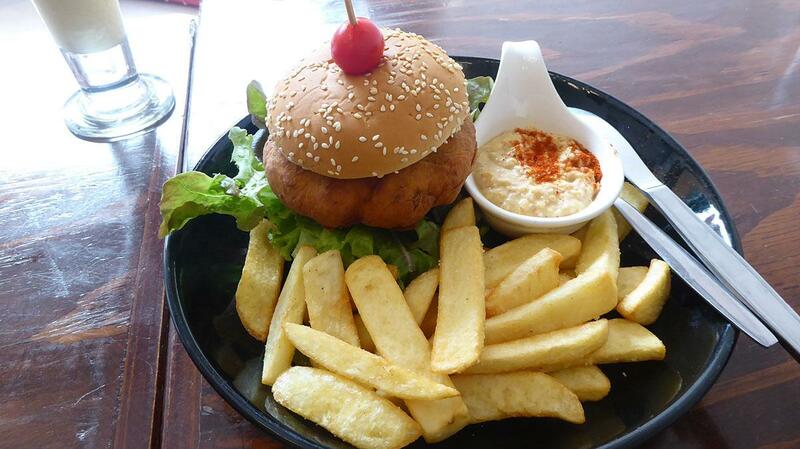 The large menu is an egg and dairy free collection of vegan versions of classic International dishes. These include Italian, Vietnamese, Indonesian, Mexican, Burmese, Thai, Japanese, Korean, Spanish, American, and Indian. All are prepared using locally grown organic vegetables and fruit. 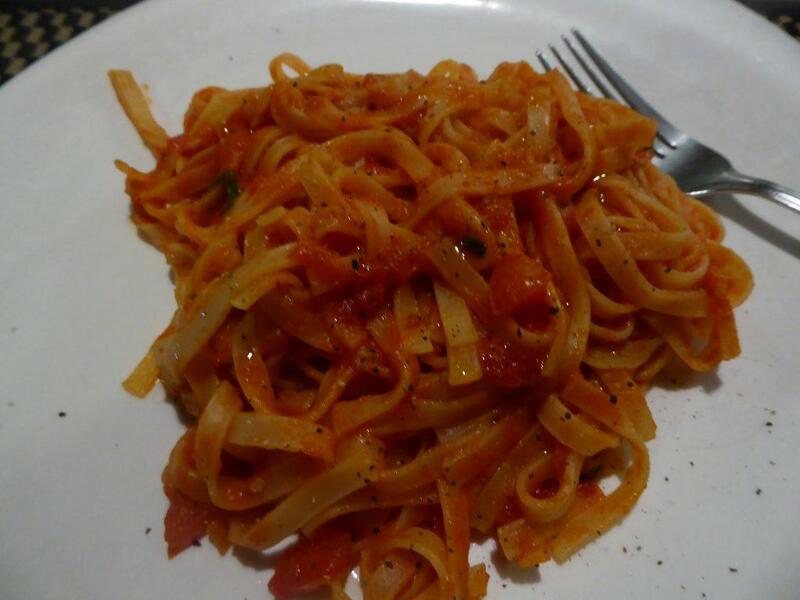 Many dishes are gluten-free. Most dishes are in the 150-290 baht range. There are also desserts, homemade Ice cream, and cakes as well as organic wines and craft beers. 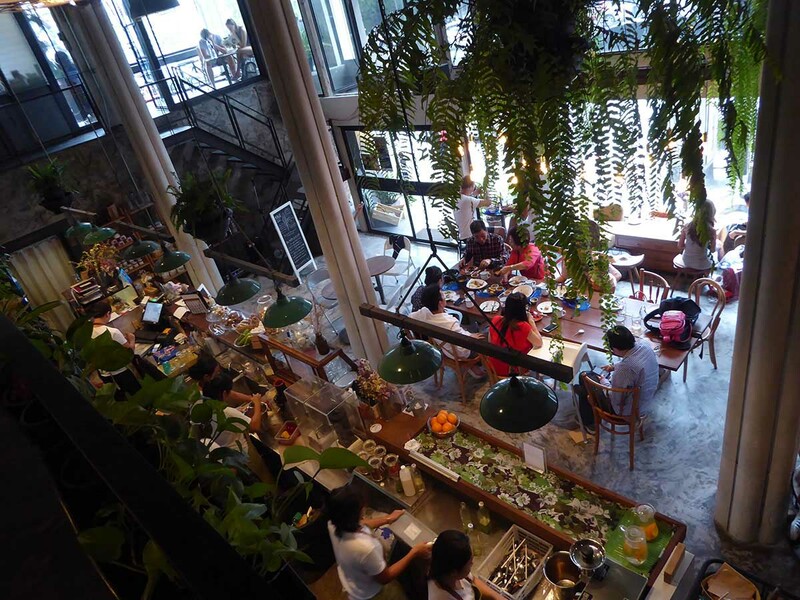 The restaurant’s specialty is cold-pressed juices which come in 18 combinations (100-180 baht). Water is free. 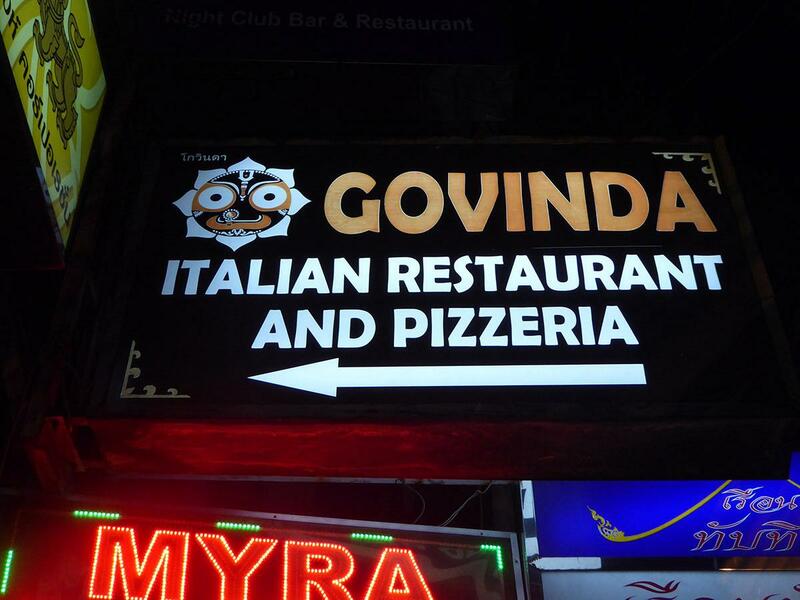 Despite the Indian name Govinda is a long-running (15 years) Italian vegetarian and vegan restaurant serving tasty pizzas, pasta, salads, soups, bread, risottos, Italian cheese platters, and desserts. The homemade pasta is egg and gluten-free while there is a choice of normal cheese, soy-based and coconut based cheese (no animal rennet). There is a selection of faux meat substitutes including chicken, bacon, sausage, ham, shrimps, and fish. One of the specialties of the house is homemade gnocchi. There are almost 150 items on the menu including a choice of 20 pizzas (155-290 baht), & pasta (190-295 baht). Also risotto (280-370 baht), soy meat mains (220-270 baht), and a large selection of side dishes. Wholewheat Pizza crust is available but only at weekends. All meals come with a complimentary basket of bread. Service is friendly and efficient. 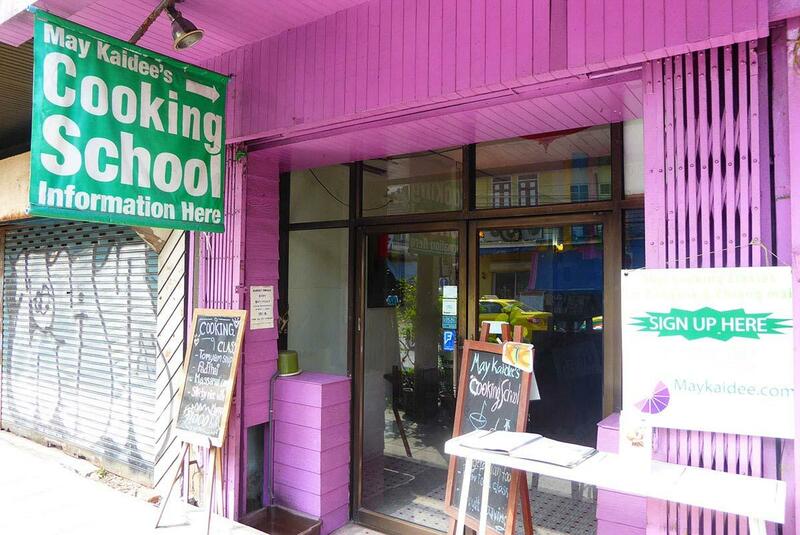 Govinda is located in a small courtyard about 50 meters from the mouth of Sukhumvit Soi 22. Look for the large sign with an arrow. Dosa King is an excellent long-running (since 2002) Indian restaurant on Sukhumvit Road. 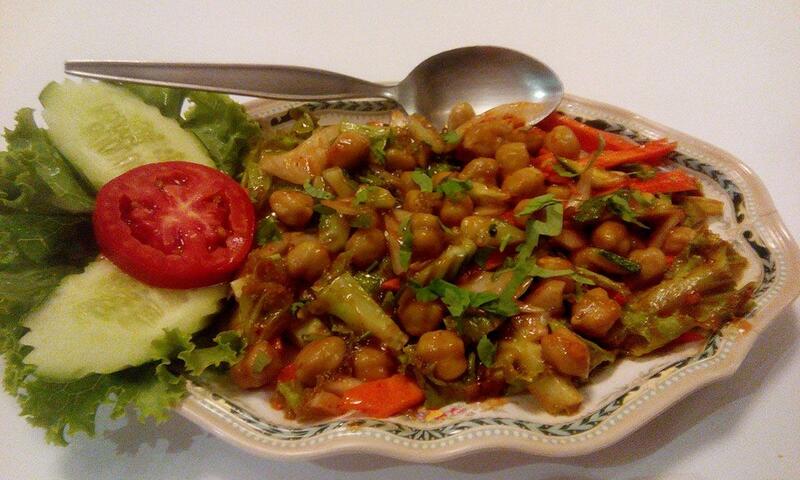 The restaurant serves tasty authentic Punjabi, and north and south Indian vegetarian food. 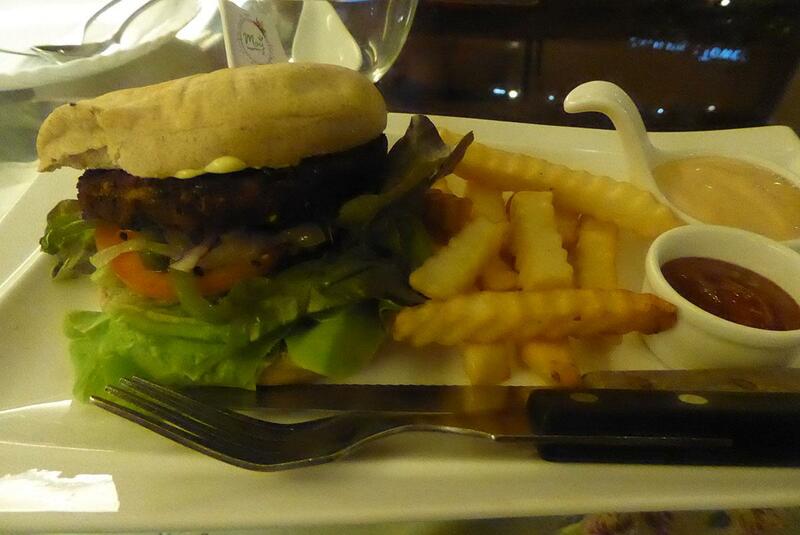 There are also vegan dishes which are specified on the menu. The 130 item menu is 100% vegetarian with appetizers, tikkas, dosas, curries, bread, rice, & desserts. There are also lassis, shakes, fresh juices, Indian tea, and coffee. The Restaurant specializes in dosas which are a thin crispy pancake with filling. No alcohol is served. Dosa King is conveniently located a few minutes walk from BTS Nana station. Good staff and service. 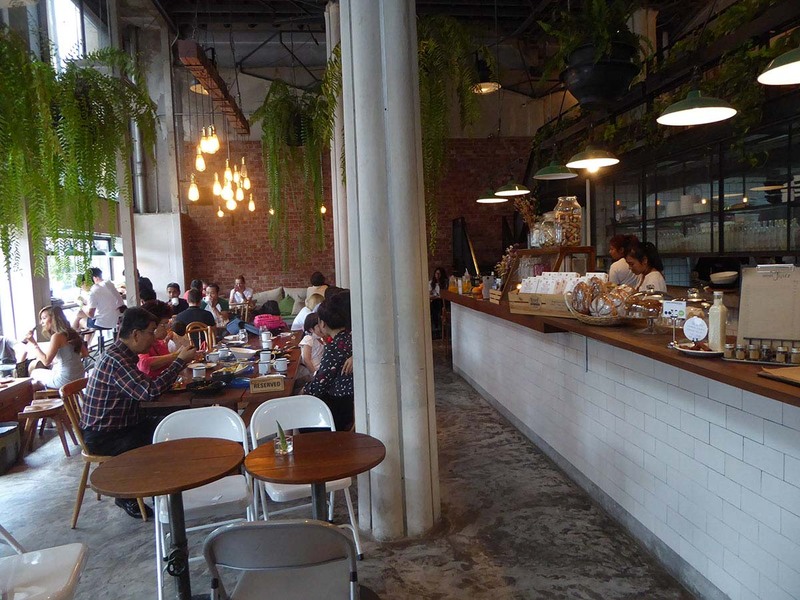 Mango is a popular vegetarian and vegan restaurant on Tanao road, minutes walk from Khaosan. The menu is a mix of Thai and international fusion style dishes with an emphasis on healthy. The ingredients are mostly organic from the restaurants own farm. Popular dishes are veg pasta, veggie burgers, falafel, salads, soups, and curries as well as a range of desserts and vegan cakes. Prices starting at 100 baht or under. Breakfasts are also served from 10.00am. 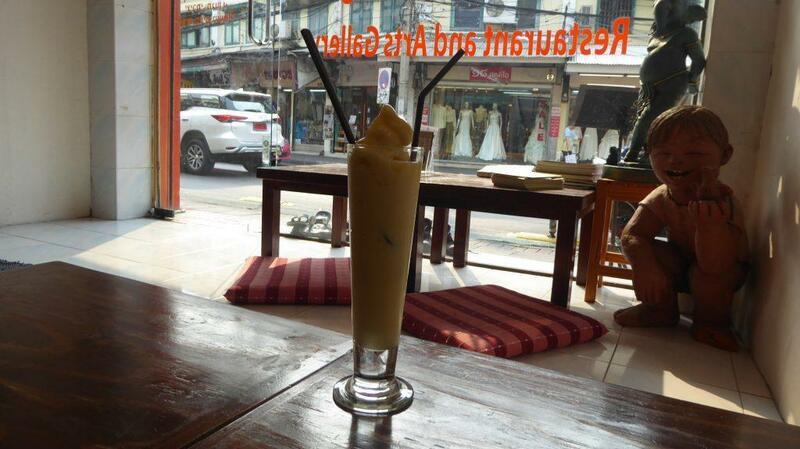 There is also a great selection of shakes, smoothies, lassi’s, kombucha and fresh juices from 60 baht and up. Alcohol is available with beers from 70 baht. The interior contains a choice of low tables with cushion seating or normal tables and chairs. The walls are decorated with art. The crowd is mostly travelers staying on Khaosan. No shoes inside the restaurant, leave them outside or bring a bag to store them in. 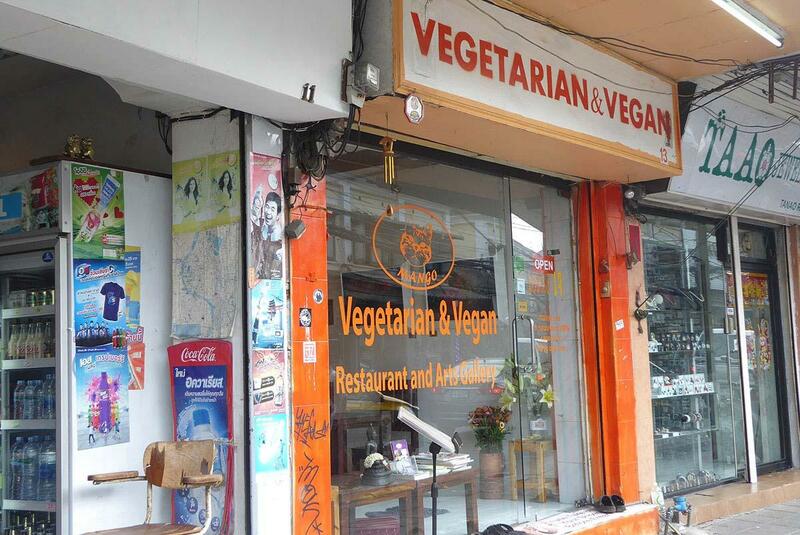 May Kaidee is the name of a renowned vegetarian and vegan restaurant in the Khaosan Road area of Bangkok. 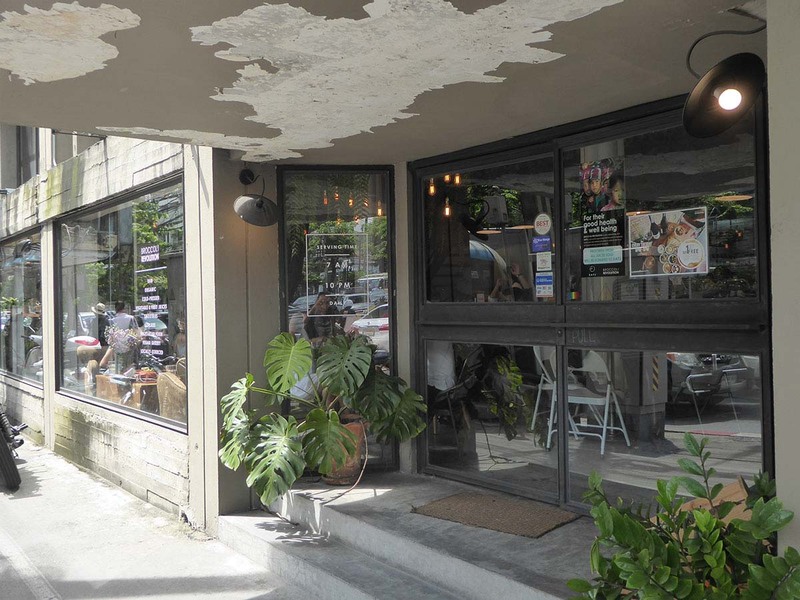 The restaurant in Tanao road is located in a two-story open-air old wooden house with a balcony. 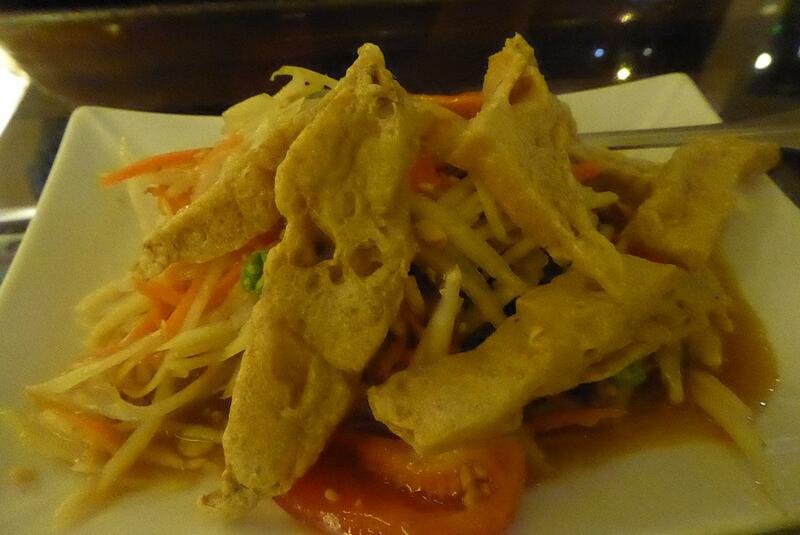 There is a full menu of vegetarian versions of popular Thai dishes. May Kaidee also operate a popular vegetarian cooking school. Location: 59 Tanao Road, Banglamphu, Bangkok.